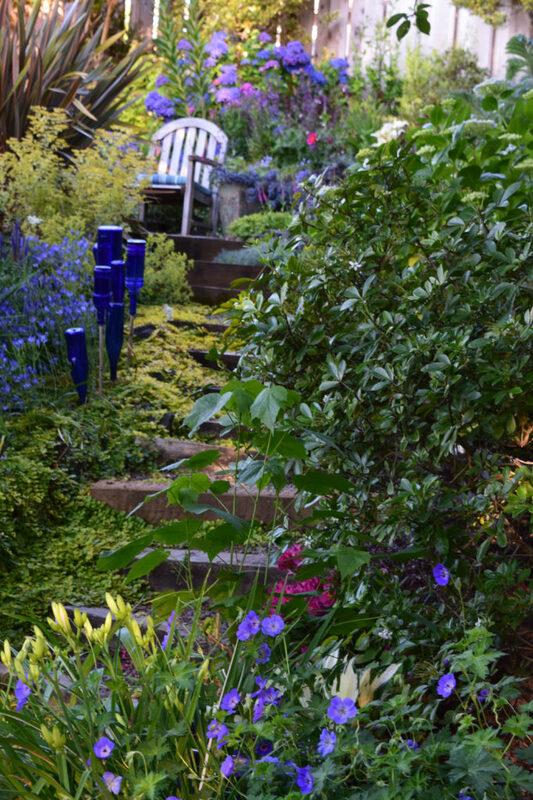 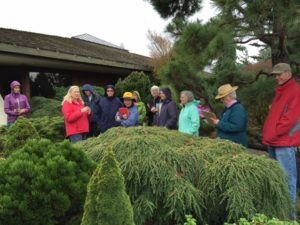 The Club coordinates at least four garden tours a year, mostly in the summer months. 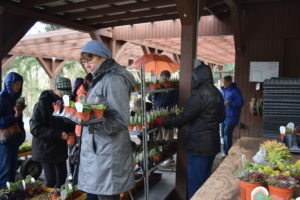 Group trips to retail and wholesale nurseries often include private tours and special plant buying opportunities! 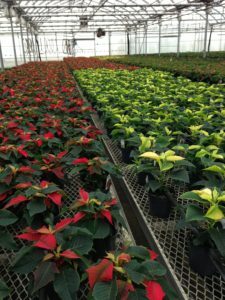 Poinsettia Time—Local, wholesale nursery tour from seeding, propagation & distribution. 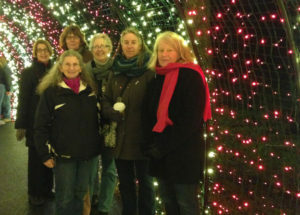 Traditional German Christmas Market & Light Display in the Rediscovery Forest—carolers, fire pits, traditional holiday food & drinks, & 300,000 lights. 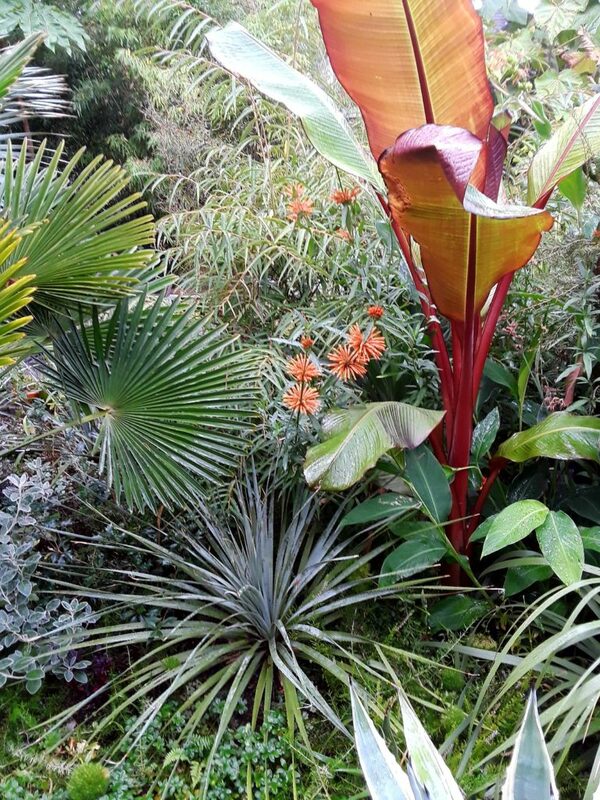 Tours can feature local gardens including many of our own member’s gardens. 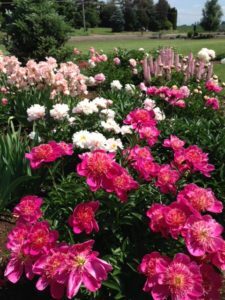 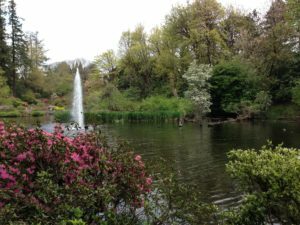 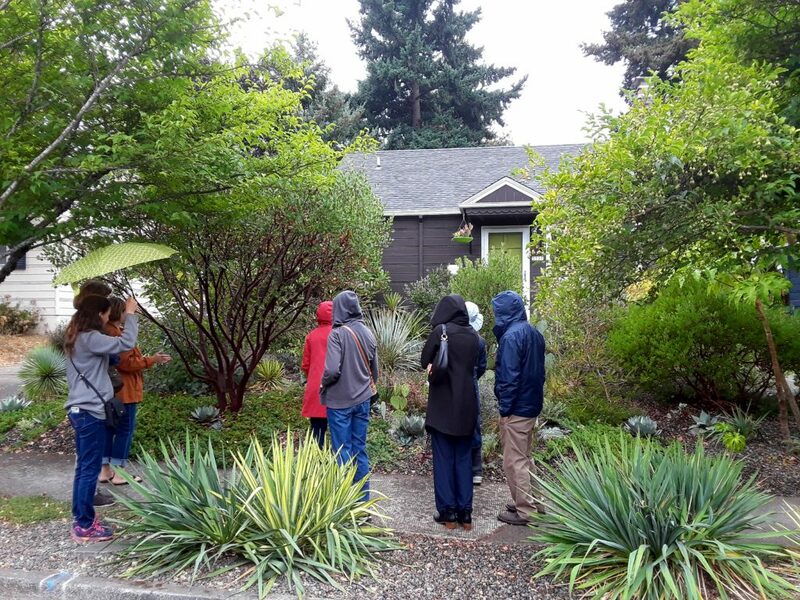 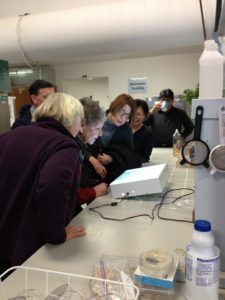 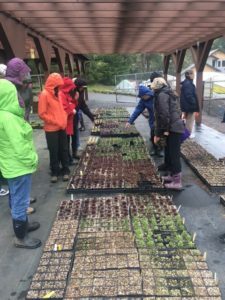 Road trips to special out of town gardens are educational and a fun way to connect with other gardeners.